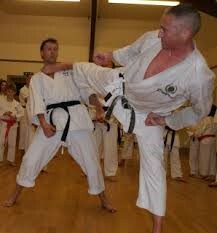 Tom Sensei has lived and trained in Japan for many years and entered the JKA Instructors Course in 1998. He then taught professionally in Switzerland before returning to Japan to pursue a career as a diplomate. He now lives in The Hague and teaches regularly in Amsterdam as well as various courses throughout Europe. Simon Sensei has been training in Shotokan Karate since 1974, where he started in his hometown of Liverpool. After relocating to London, he spent many years as a member of Enoeda Sensei`s famous Marshall St Dojo. In 1990-1991 he spent a year living and working in Japan and whilst there continued his training at the JKA Hombu Dojo in Tokyo. In 2004 he joined the JKS and has been a big contributor to the success of JKS in England. 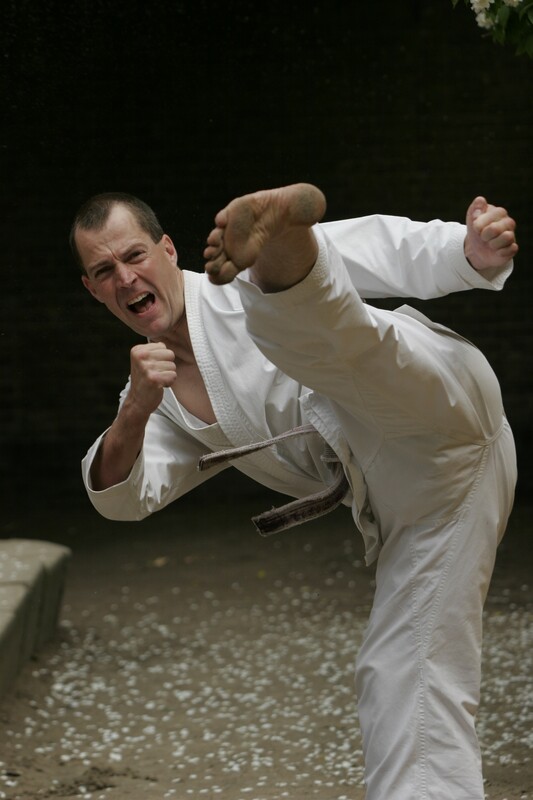 He has a wealth of experience in Shotokan Karate and believes in "Karate for everyone, for all your life. 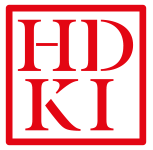 He is now a senior member of HDKI GB.